Nelson Management is adding to its portfolio of rent-stabilized buildings with a roughly $36 million Bronx purchase. The company is buying 3240 Henry Hudson Parkway in Riverdale for $35.74 million, according to sources familiar with the deal. The six-story, 108-unit property spans about 163,000 square feet, and Morris Weintraub Associates has owned it for decades. Peter Von Der Ahe, Seth Glasser, Joe Koicim, Michael Fusco and Adam Radi of Marcus & Millichap brokered the deal. Nelson Management, one of the city’s major rent-stabilized landlords, is currently dealing with a controversy at its 700-unit Atlantic Plaza Towers project in Brownsville, where tenants filed an objection with the state to its plans to install facial recognition scanners at the complex. 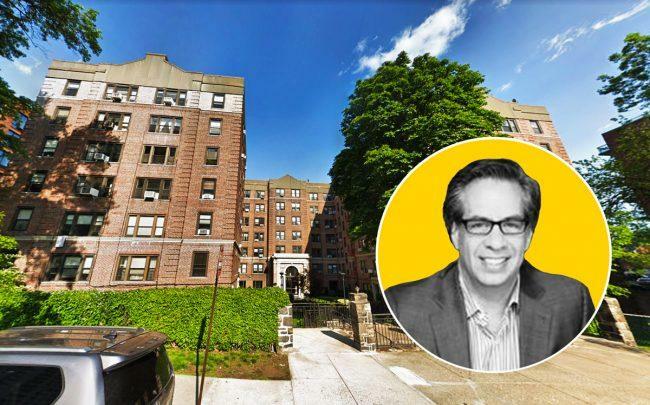 Morris Weintraub also recently sold a 424-unit portfolio of five buildings in Southern Brooklyn and Eastern Queens to the Parkoff Organization for $115 million.